Tham Kok Wing joins agency to develop new engagement capabilities. 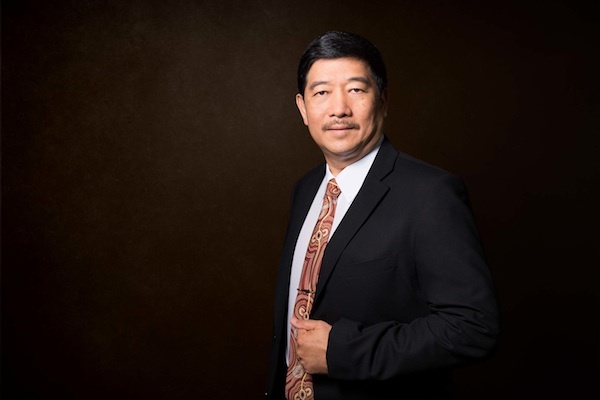 Ruder Finn Asia has hired Tham Kok Wing as senior vice president of engagement and integration. Tham joins with close to 30 years’ PR experience, having served in senior leadership roles at Edelman, FleishmanHillard and Ogilvy PR across Asia-Pacific. In his new role, based in Singapore, Tham will help develop new tools for Ruder Finn Asia, using insights and data analytics to enhance client engagement. He will also focus on integrating the digital and non-digital elements of Ruder Finn Asia’s practice groups to ensure greater efficiency. "Ruder Finn has been successfully reinventing itself and undergoing tremendous transformation, which is evident from the new capabilities, partnerships, cutting edge assignments and awards it has achieved," Tham said. Tham has particular expertise in the consumer, energy, aviation, finance and technology sectors, among others. Jean-Michel Dumont, chairman of Ruder Finn Asia, said: "Kok Wing brings with him a combination of depth and proficiency, not just in the craft of communication but also a strong grasp of digital practice."